In this article, we'll share the method to add both types of countdown. 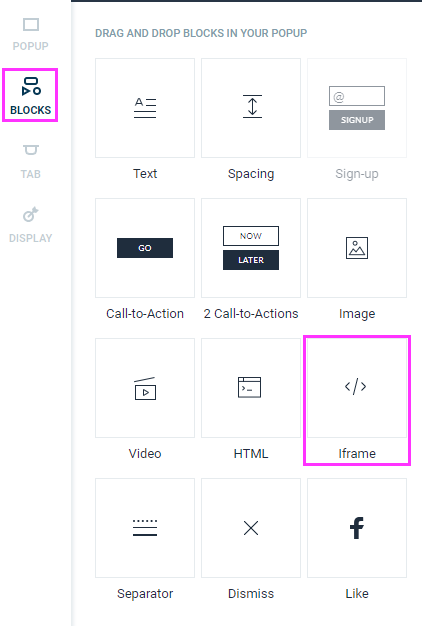 Step 2: In the left menu, click "Blocks" and drag and drop an iframe block. 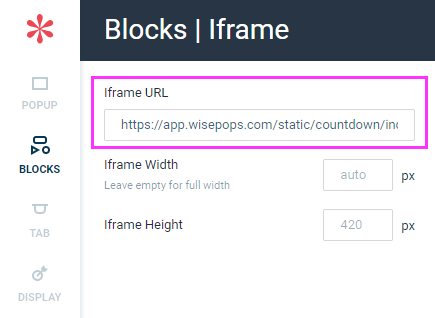 Adjust the height of the iframe. If you're in a hurry or want more design options, you can also use a third-party solution such as https://www.sendtric.com/.